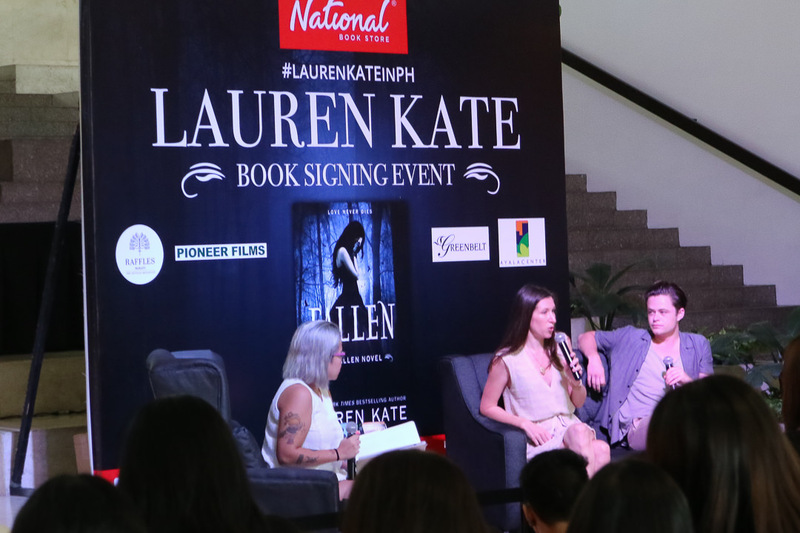 I remember reading Fallen by Lauren Kate back in 2012, about three years after it first debuted in 2009. 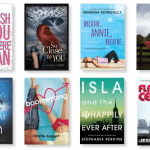 It was a time when readers were still hyped about fallen angels in YA Paranormal books and I was definitely one of the many who were fascinated by the trope. 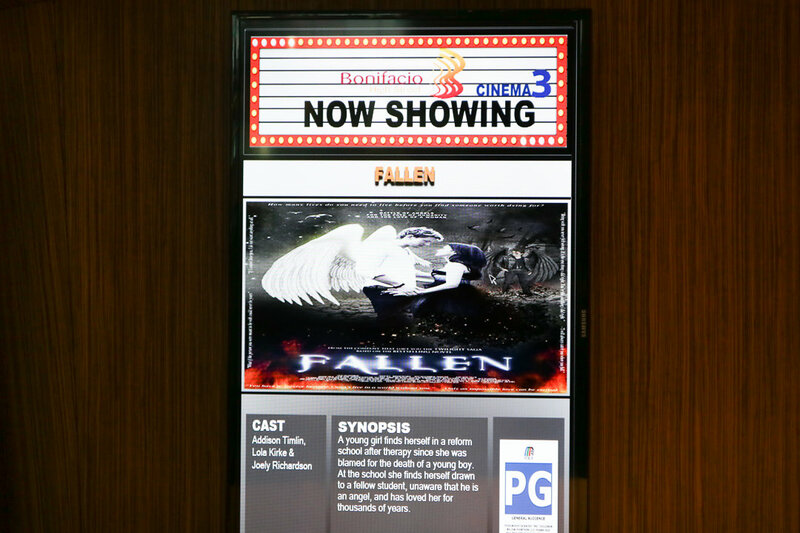 Seven years later, fallen angels are making a comeback as Fallen released its movie adaptation this 2016. 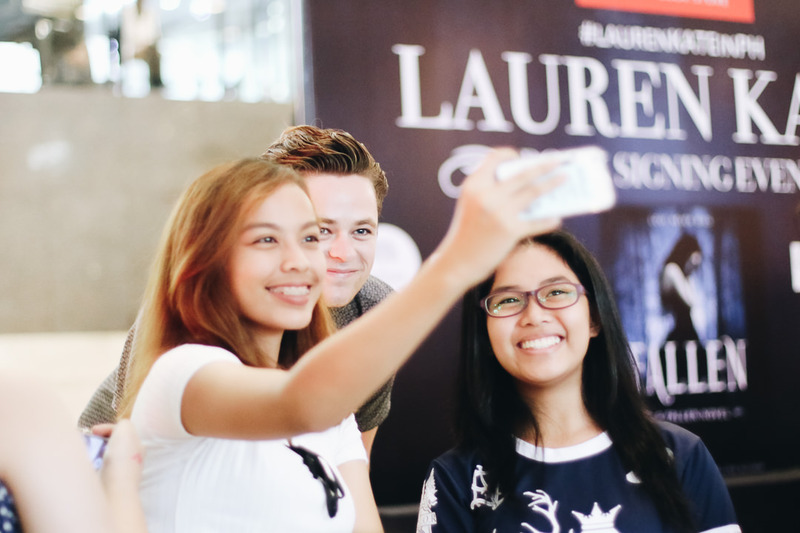 Exactly a week ago, I was able to attend National Bookstore’s book signing event featuring Lauren Kate and a meet-and-greet with Harrison Gilbertson, who plays Cameron Briel in the Fallen movie. Before that, I’d recently just watched the trailer and became totally excited for the adaptation. So when the opportunity came, I knew I couldn’t miss it. 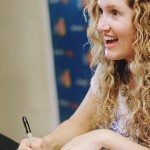 It was so much fun hearing the author behind the books talk about her journey in writing the series and producing the movie. Yes, Lauren Kate is in fact one of the executive producers for the adaptation of her book. I love hearing authors being involved in adaptations of their work because I become more hopeful about the portrayal of the characters from the pages! I remember being a fan of Cam in the books (because he was this hot bad boy in my mind) so it was really awesome to meet Harrison Gilbertson in person! 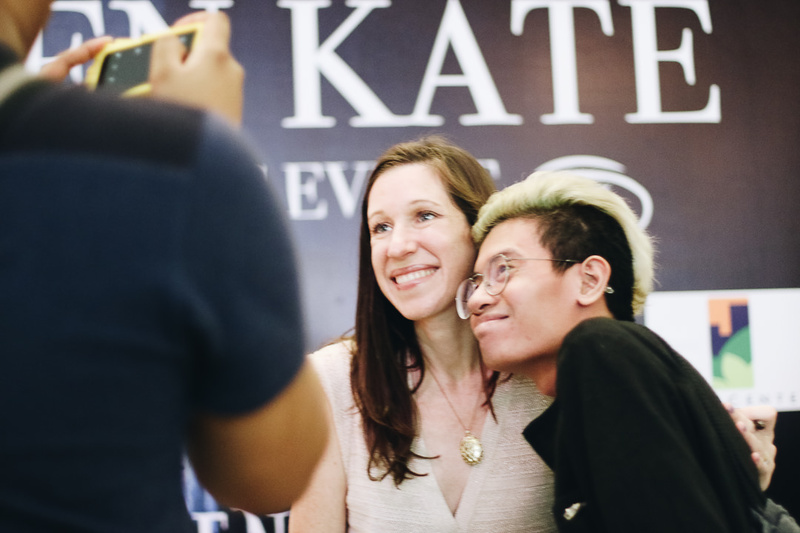 Can I just say that he is a literal angel when it came to interacting with his horde of Filipino fans? And not the fallen kind at all! He seems so different from his character, in the best way possible. 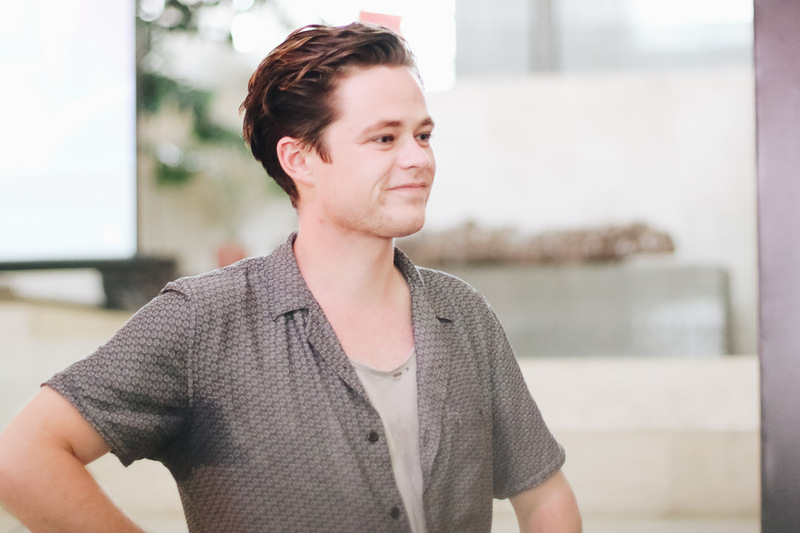 Harrison Gilbertson was just so nice, patient and accommodating during the meet-and-greet session and I hope his acting career flourishes after the success of Fallen. I watched Fallen with my family today and it was so much fun! I didn’t get to re-read the book before watching but being in the cinemas watching Luce and Daniel on screen brought back my memories of reading the book years ago. As a reader of the books, I didn’t really have certain expectations for the movie, but I was definitely hoping for the best. As far as adaptations go, I think this one captured the essence of the book pretty well. The mood and atmosphere most especially. Despite the changes, I think the cast did justice for their characters. My favorite characters as played in the movie would be Penn and Daniel. Speaking of Penn, I really adored her and Luce’s friendship in the movie. I was so surprised by this comment! I honestly thought my uncle wouldn’t be very interested in the movie (he only watched it to hang out with us longer in the first place) but he genuinely liked Fallen. But I really agree with him. I think people who haven’t read the book but will watch the movie will find themselves fascinated by the back story. I’m pretty sure my Grandpa slept when we watched Avengers (or maybe it was some other blockbuster superhero movie) before. Watching Fallen? He was very much awake and excited to discuss. He seemed very fond of the cinematography and the plot. I personally thought the movie could’ve had more plot and action but I understand that doing so might rush things even more and the romance may seem even more like insta-love than it already does. My own thoughts: so much cheesy! But damn the chemistry was very good for both Daniel-Luce and Luce-Cam! I especially loved Luce and Cam’s first date scene because the sparks were so palpable and if I weren’t rooting for Daniel I would’ve just been like “kiss already damn it!” at Luce and Cam right there and then. Alas, I just can’t help but fall for Jeremy Irvine as Daniel. He’s kinda dreamy. I know my mom sounds like a book blogger. It’s because she totally could be. 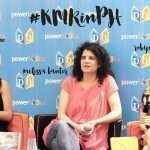 Being bookish–I literally got it from my mama. 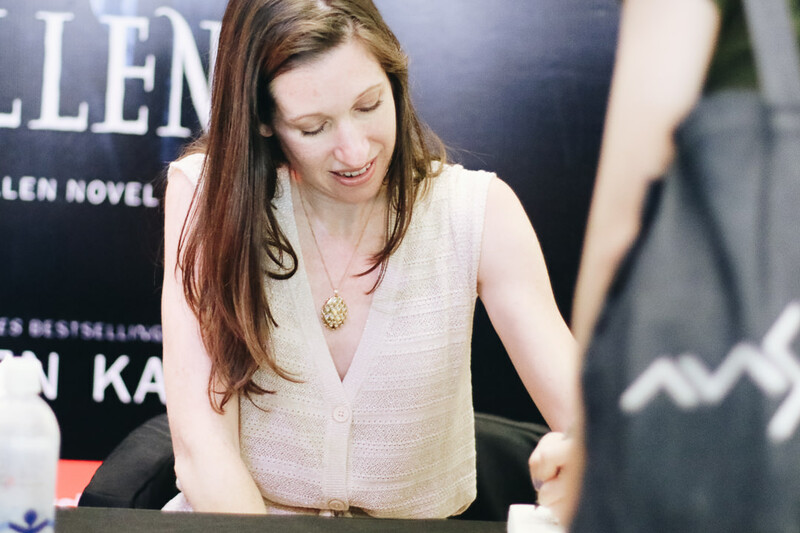 If I had a copy of the first book in the Fallen series, I’m sure she would’ve read it too. I do agree with my mom’s thoughts though, and not just because we tend to have the same taste in books and movies. 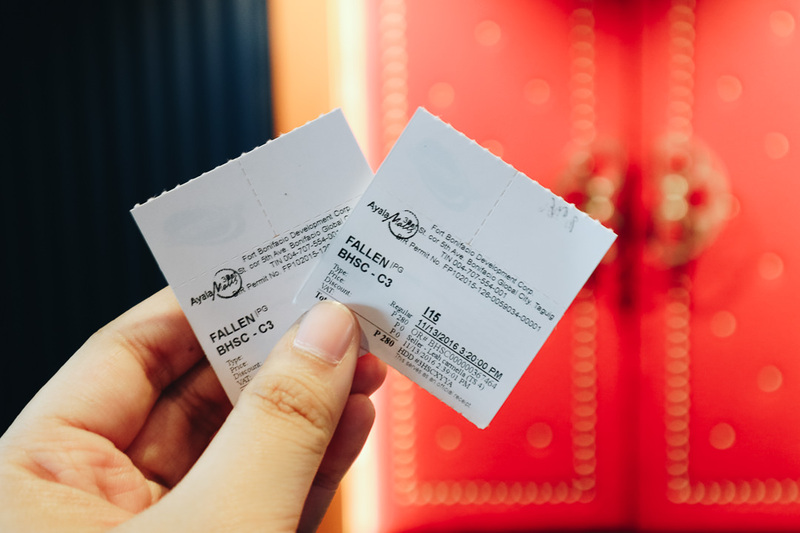 At its heart, Fallen is about angels and love and the movie depicts both with an undeniable allure. If you’re a Fallenatic, I’m sure you’ll enjoy this one! 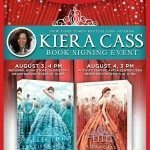 Are you a fan of the Fallen series? Will you be watching the movie/have you watched it? I’ve actually never read the book, but I remember it was SOOOOO popular in my country. Everytime I wanted to read it, it was borrowed (from library) and then I kinda lost interest with time. However, I plan to watch the movie. I know what you mean! Apparently, it’s so popular in my country that they released the film here first. I hope you get to watch Fallen too! How did I not know about this?? I definitely need to reread the series in preparation! I’m so glad you know now! I hope you love the movie! I’ve never been interested in the Fallen series before but I think I am now thanks to the reviews of your family! :) And Harrison looks like such a sweet person based on the pictures I see online! Your comments are so amazing and give me hope to see the movie. If your family love the movie I think the mine will love it too. 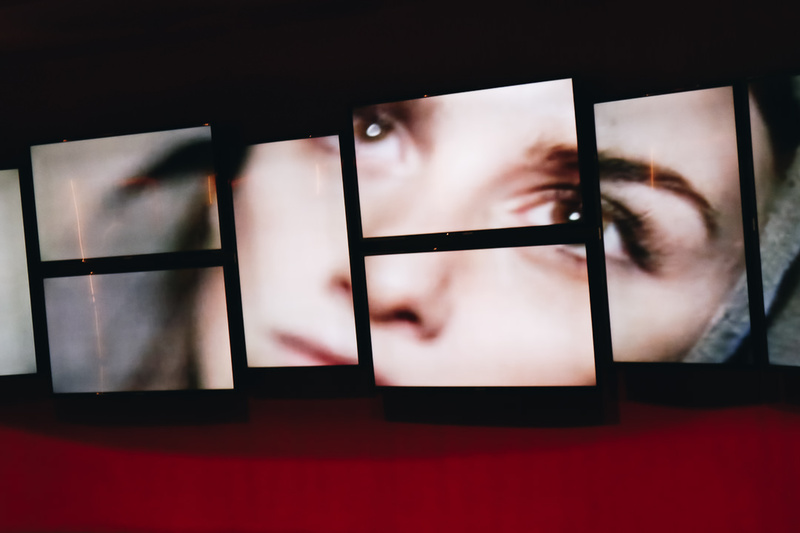 Do you think Fallen could be the next sensation after the hunger games? Everybody said it’s a good movie.